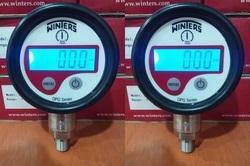 Winters 2-1/2 Inch Dial, 1/4 Inch NPT, 30-0-30 Scale Range Pressu. Features Simple 2 button operation, Reset to zero feature. 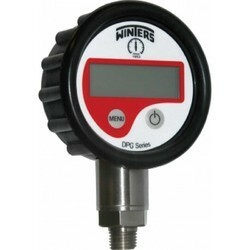 The DPG Digital Pressure Gauge is designed with stainless steel wetted parts including a 316L welded diaphragm. 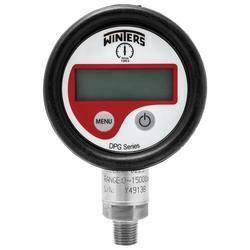 A simple two button interface controls the gauge power, backlight and allows the user to select one of five units of measurement. 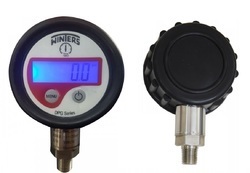 A standard rubber boot protects the case from external knocks. 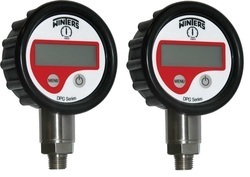 DPG is ideal for commercial and industrial applications in both general purpose and test measurement installations. 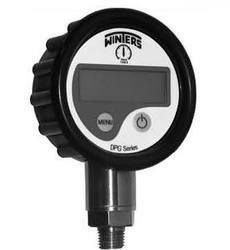 It comes with Winters' 5 year warranty. 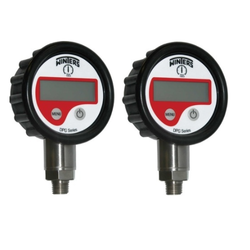 Digital dials are an easy-to-read LCD display with advanced data collection. 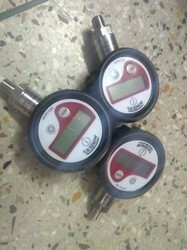 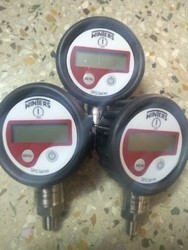 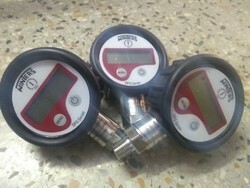 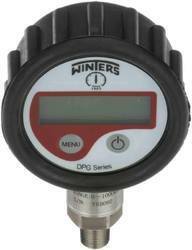 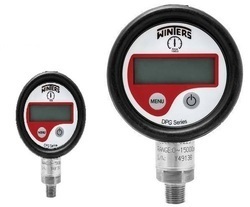 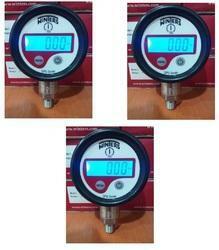 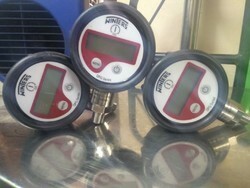 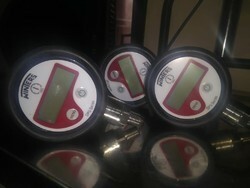 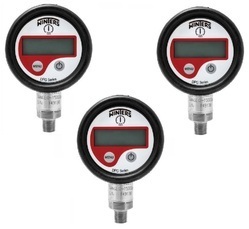 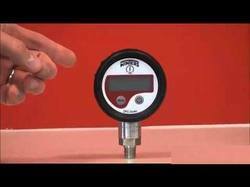 Looking for Winters Canada DPG DIGITAL PRESSURE GAUGES INDIA ?